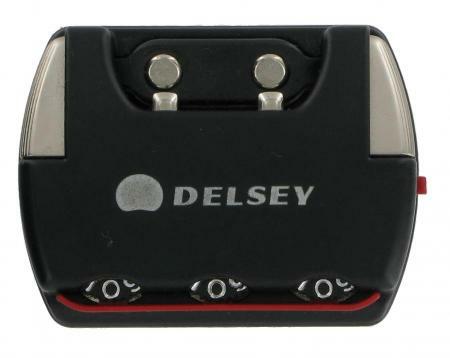 This replacement suitcase lock is suitable for Delsey Pilot case locks. The combination lock is available in black only as shown.It is the type of lock designed to engage the zip runners locking them in place. Please note this it is supplied with no screws or back plate required for fitting these should be retained from your broken lock.